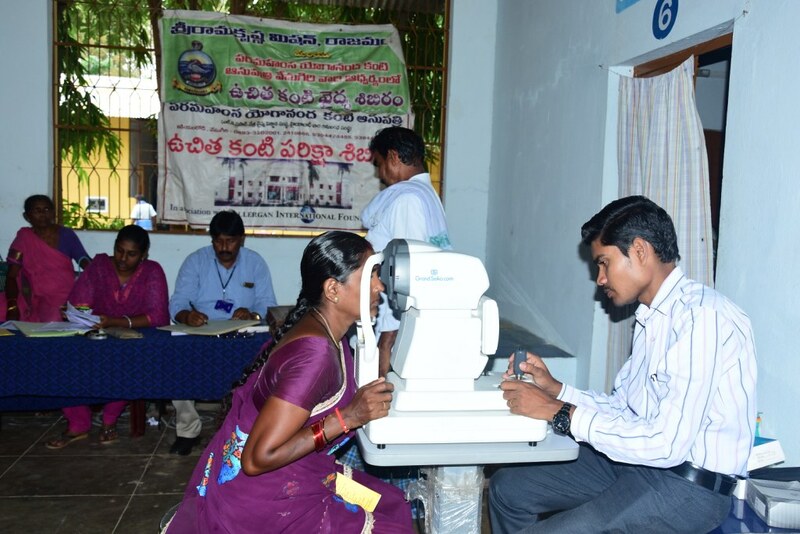 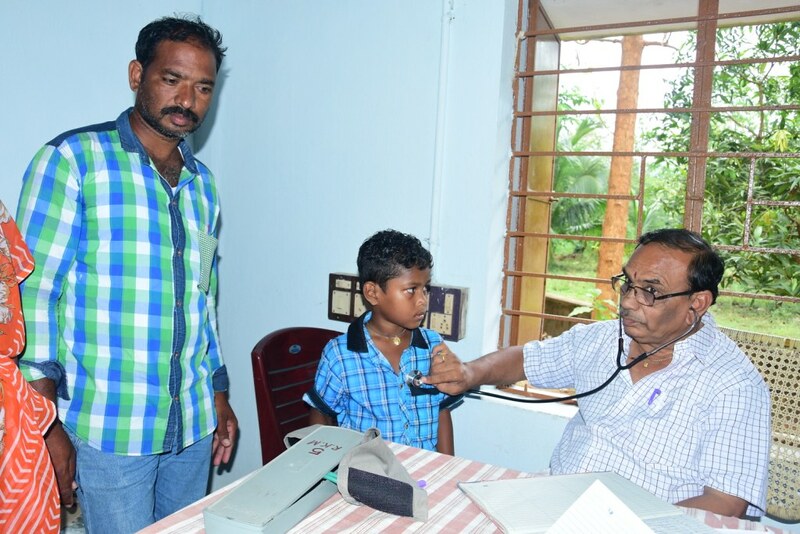 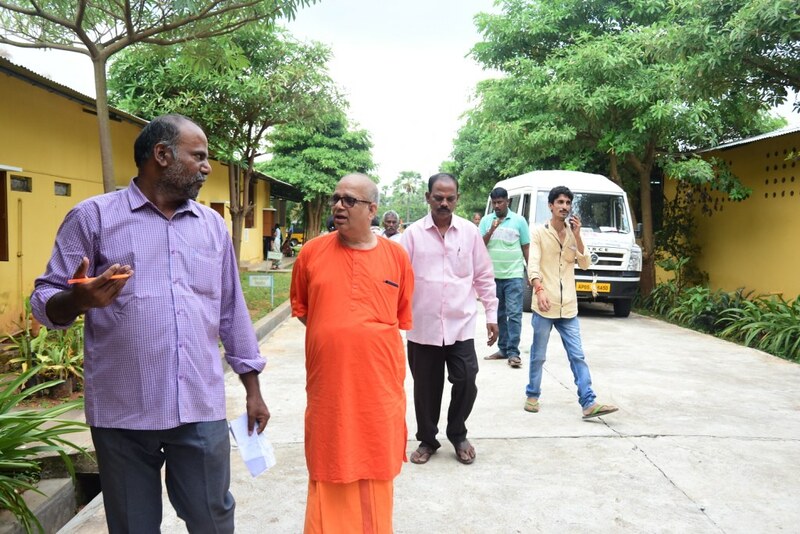 On 16 September, 2018 Ramakrishna Mission, Rajamahendravaram conducted a Special Medical Camp at their base camp at Sirigindalapadu (Rampachodavaram). 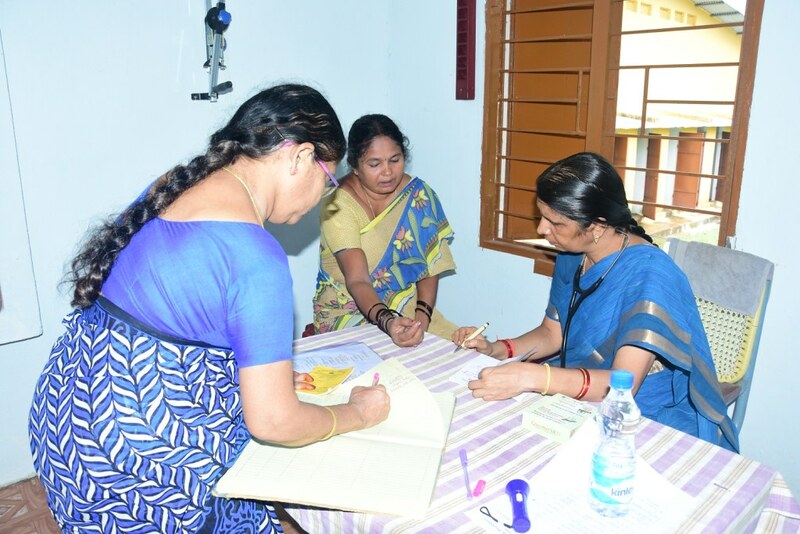 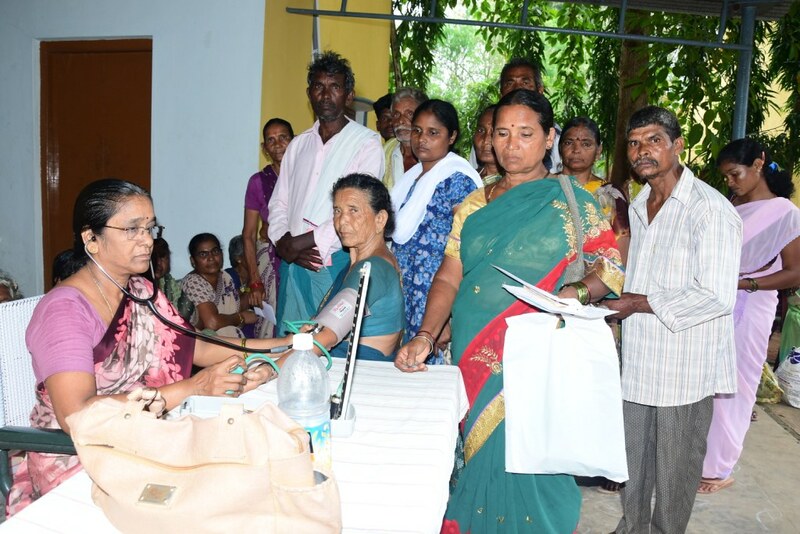 The purpose of this camp was to provide specialist consultation to the poor tribal patients. 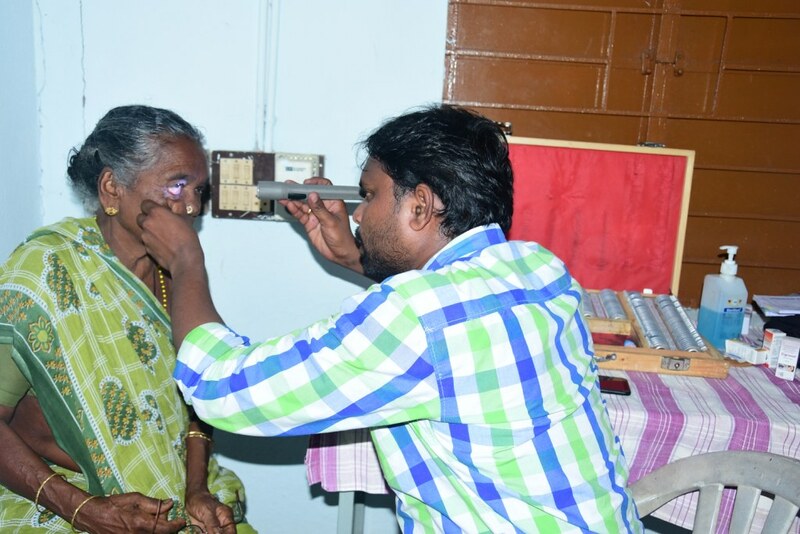 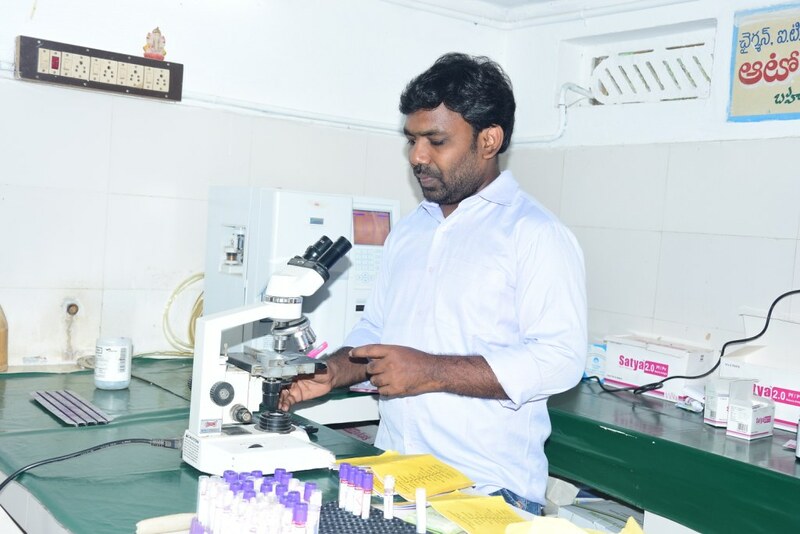 These patients don’t have the facility and means to go to Rajahmundry to meet the specialist doctors. 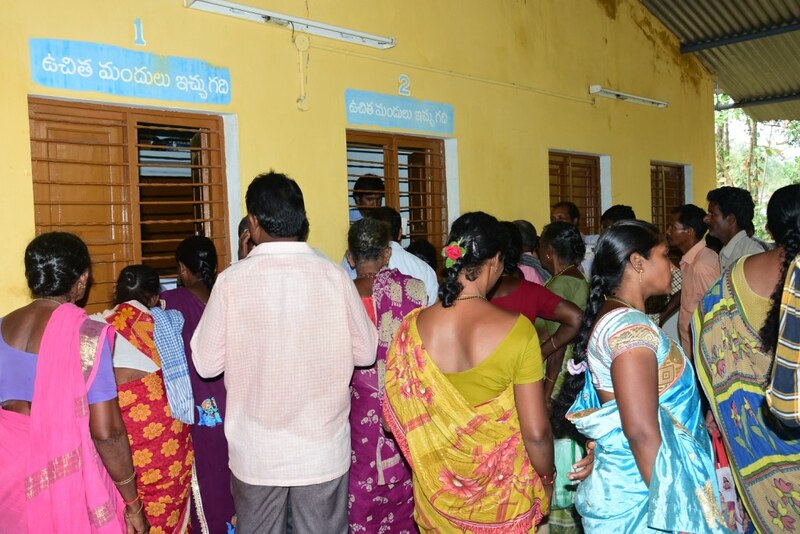 In this camp, 534 patients were treated for various diseases. 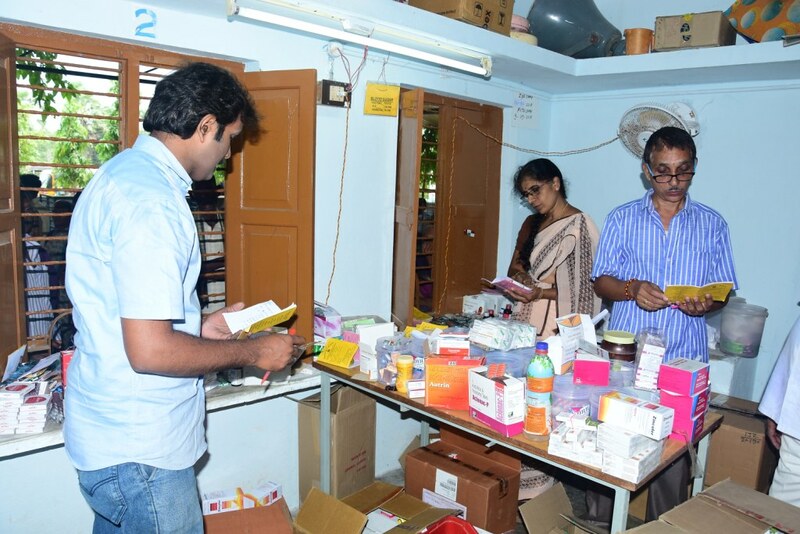 The regular medical staff and volunteers worked very hard to make the preparations on the previous day itself. 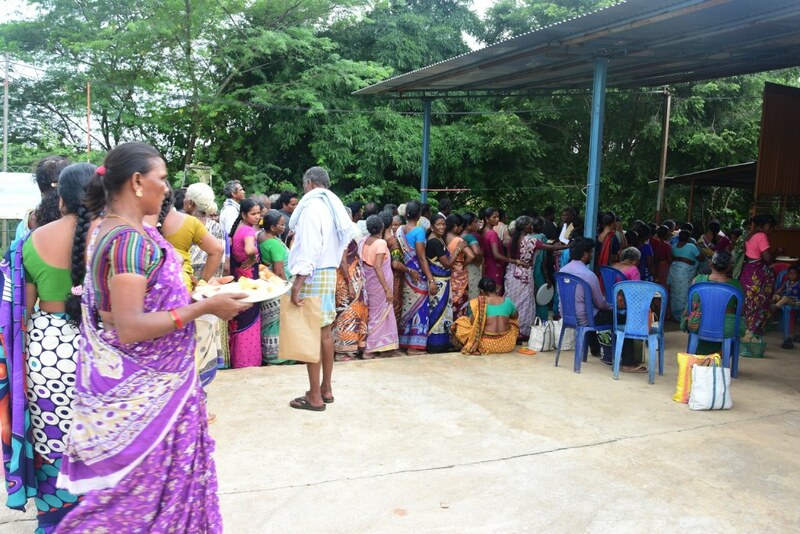 All the patients and their attendants were given free food. 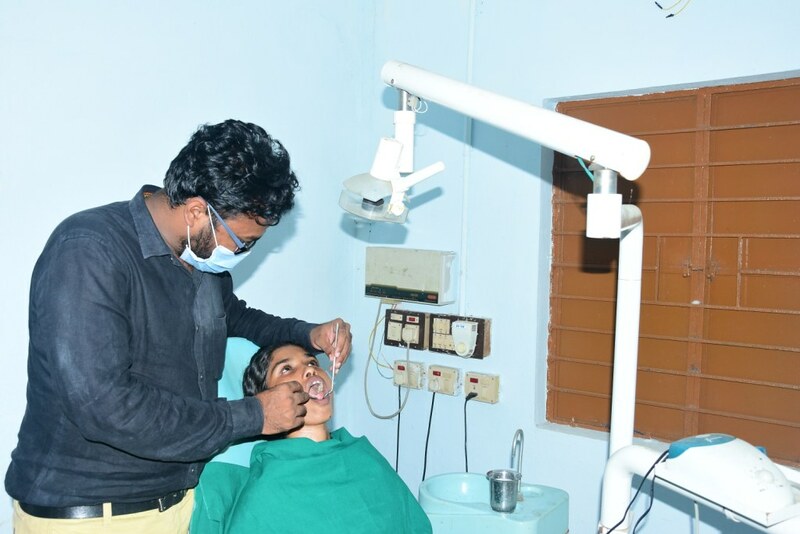 In addition to the 13 doctors, 20 Volunteers and 20 staff participated in the specialist camp.